A CHILD dialled 999 to get an ambulance after seeing her mum abandon an emergency call because she was too ill to ask for help. Keisha Moore, 44, tried to phone London Ambulance Service after collapsing at home in pain but was unable to breathe – let alone talk. Life is sweet thanks to Honey! 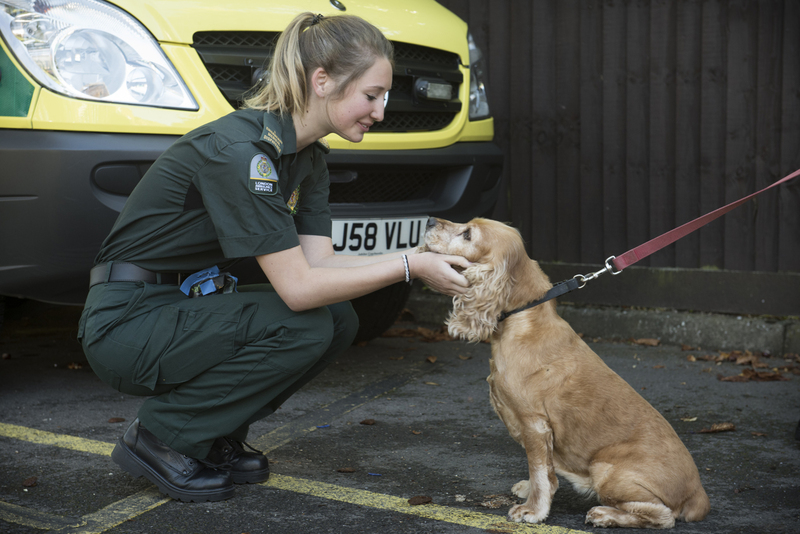 A dog who saved the life of her owner is being celebrated by London Ambulance Service on Love Your Pet Day. A record number of our control room team have been nominated in awards recognising their life-saving and life-changing work. 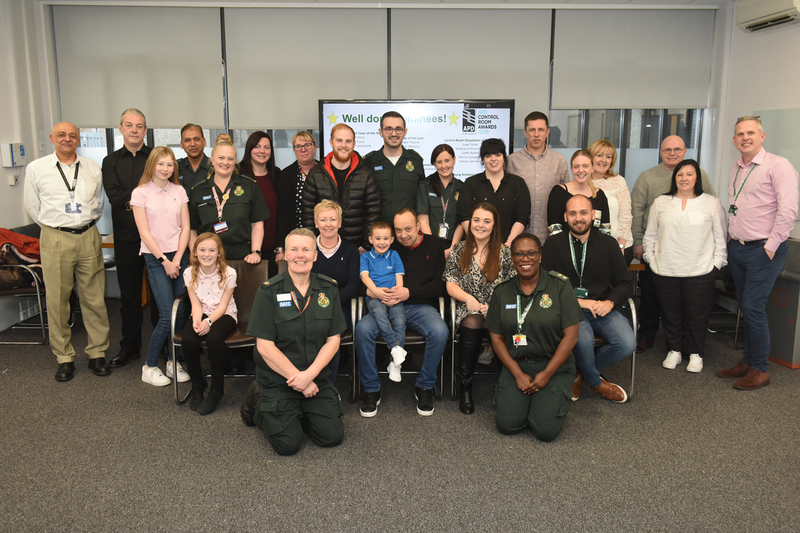 On Monday we celebrated the 18 members of the team who received a Control Room Award 2019 nomination at a thank you event where they were joined by family and colleagues. 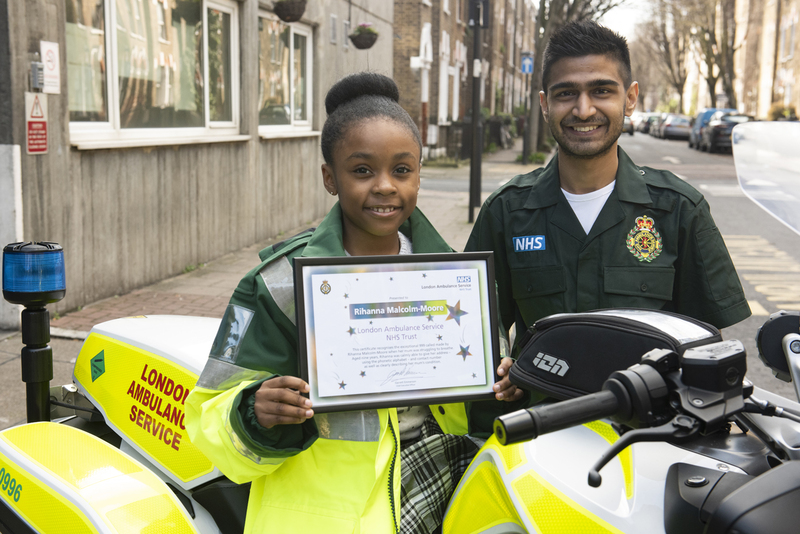 A campaign aims to see thousands of Londoners learn lifesaving skills, as the country’s busiest ambulance service trains volunteers in businesses and organisations to pass these skills on. 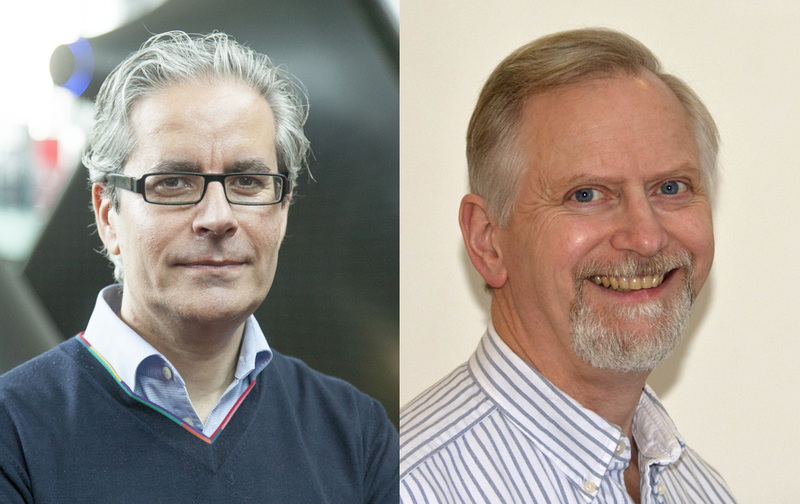 Professor Karim Brohi and Dr Mark Spencer take up their posts on 1 March. 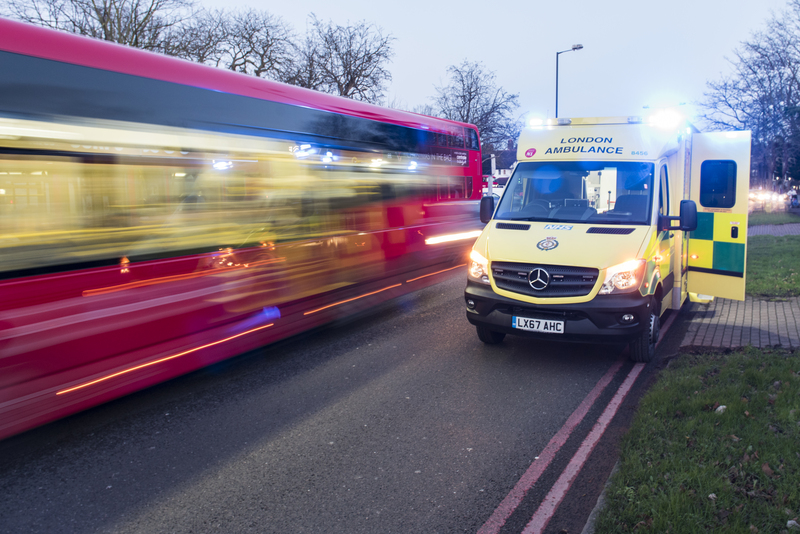 Latest figures reveal that December 2018 was London Ambulance Service’s busiest month on record. Frontline ambulance crews in the capital treated almost 101,000 patients – around 7,000 more than the monthly average for last year.